While the issue of “flopping” in basketball has been around for decades, the NBA’s newly instituted policy for the just-concluded 2012–2013 season has created more debate. The NBA now allows post-game review of potential flopping incidents and authorizes fines from $5,000 for a first offense to $30,000 for a fourth offense, with speedier escalation during the playoffs. Twenty-four fines were levied during the regular season and eight in the playoffs. To read the rest of this article in the digital edition of SportsTravel, please click here. 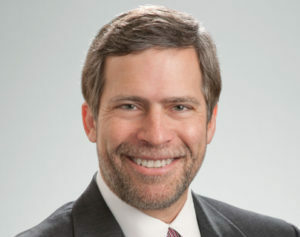 Bob Latham is a partner at the law firm Jackson Walker, L.L.P., and an International Rugby Board member. A compilation of his best columns titled “Winners & Losers: Rants, Riffs and Reflections on the World of Sports,” is available in the Media Zone.